Snowcastle Games, an indie studio responsible for the adventure RPG Earthlock, has recently relaunched the game with a massive upgrade. Originally, Earthlock was released back in 2016, with the name Earthlock: Festival of Magic! 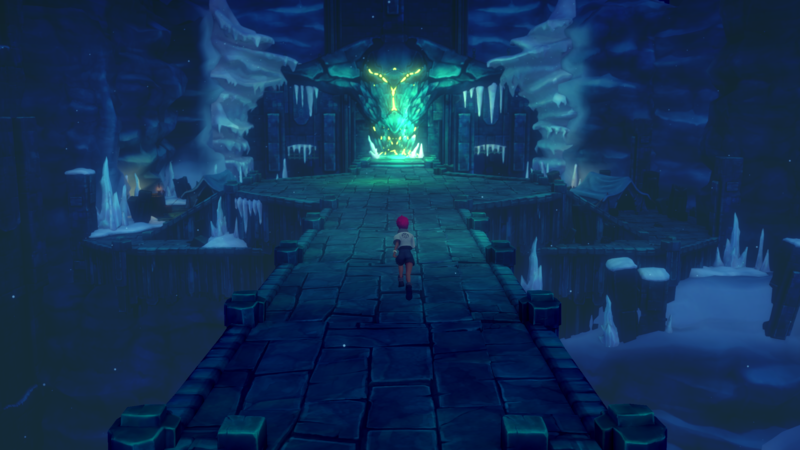 Snowcastle felt that there were a lot of elements lacking in the initial release that they wanted to include, but time and resources were not their allies at that point. What the studio did instead, was to use the earnings they got to do an overhaul on features on the next year and a half. This is what made the re-release of the game happen, now just known as Earthlock. The overall change was so drastic, that reviews for the game increased ranging from the 60s to around 80. An even better news from the company is that the upgrade for Earthlock will be available for a full year, from today until May 22, 2019. This is only available for players who owns the original copies from the earlier release of Earthlock: Festival of Magic! on the PlayStation 4 or Xbox One. The downside is that PS4 physical copy owners in Europe are not eligible for digital key upgrades. They can, however, exchange the PS4 EU disc for either a Steam of Xbox One code. Players who own a physical copy of the game already have permission to download the latest version of the Earthlock. Write your email address on a piece of paper. Write on the same paper if you want a digital key for Steam, PS4 (North America) or Xbox One. Put the paper with your email in an envelope. Put the Earthlock: Festival of Magic disc in an envelope. Send it to our office (address below). Be patient and eventually you will receive an email with a new game key. We understand that it’s a bit of a hassle, but console manufacturers can only offer us new codes if we provide physical proof that the discs have been collected and destroyed. This will give us a lot of manual work, and it is a pity to waste all those lovely discs, but at least we treat all our customers the same. So if you own the game and you want to experience the re-release of Earthlock, follow the steps above and restart your adventure! Below are screenshots of the revamped version of the game.